Are you a Sansar clothing vendor? 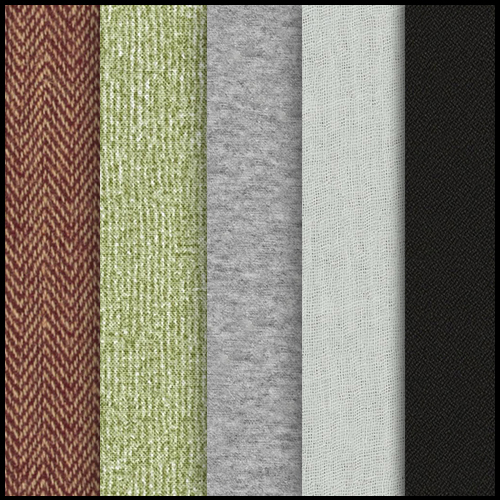 Download our free realistic seamless fabric textures to easily and quickly texture your Sansar clothes. You can use our seamless denim jeans textures to texture Sansar jeans, Sansar pants, shorts, jeans skirts, Sansar hoodies and jeans jackets. We offer 3 packs of free tiling cotton fabrics. 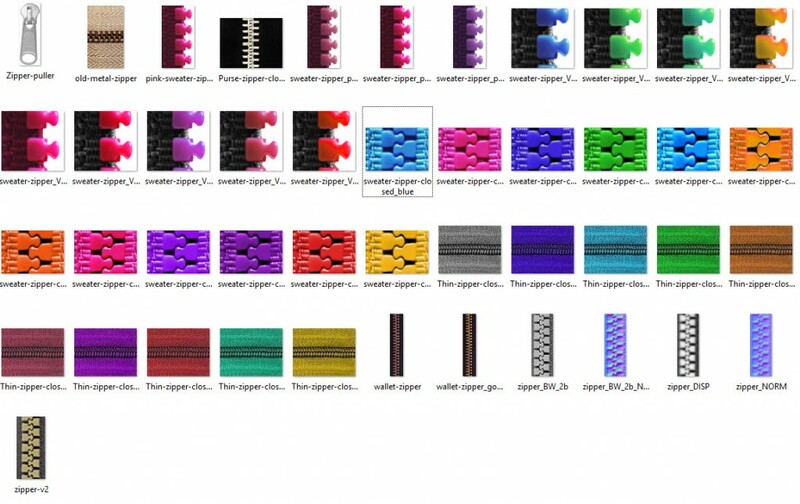 Our seamless cotton textures come with normal maps which you can use with any seamless fabric texture on any Sansar clothing. 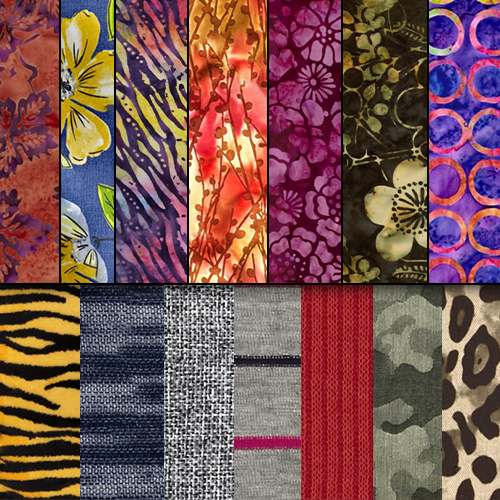 If you scale our seamless batik and floral textures down very small, you can create many interesting weaves and knits. You can also change the hue and tint of the textures to create other variations. 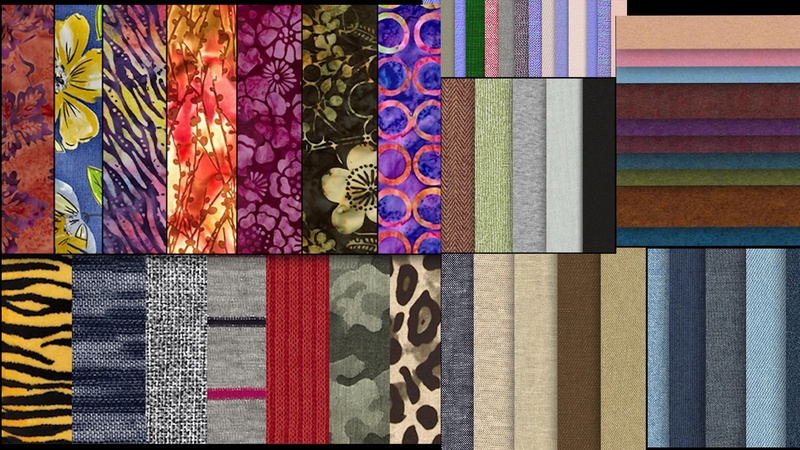 Download the free seamless fabric texture pack here. 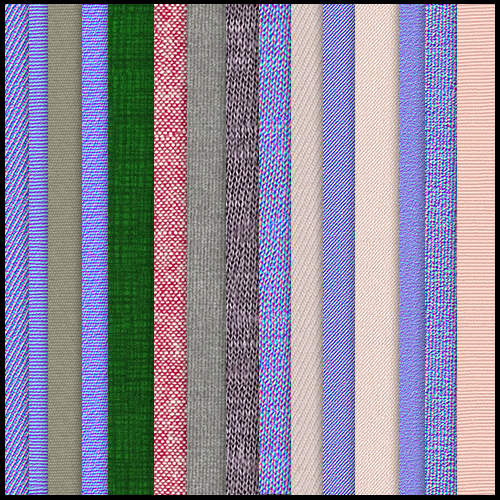 Download this pack of free tiling cotton weave fabric textures. 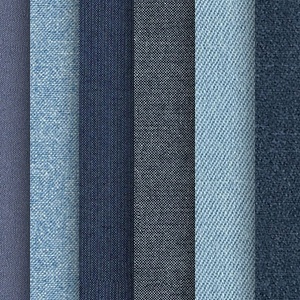 Download our free seamless denim fabric textures for Sansar clothes here. 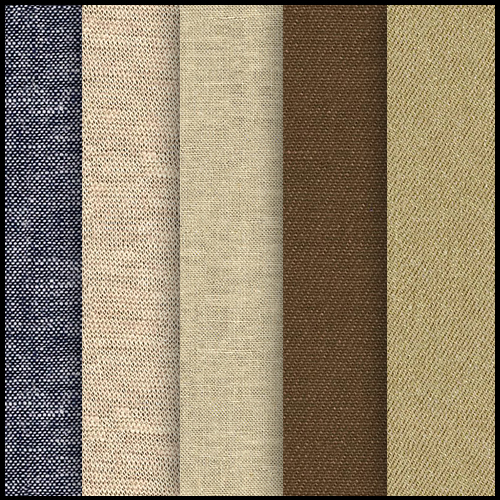 Download this free pack of hi-res tileable cotton cloth fabric textures. 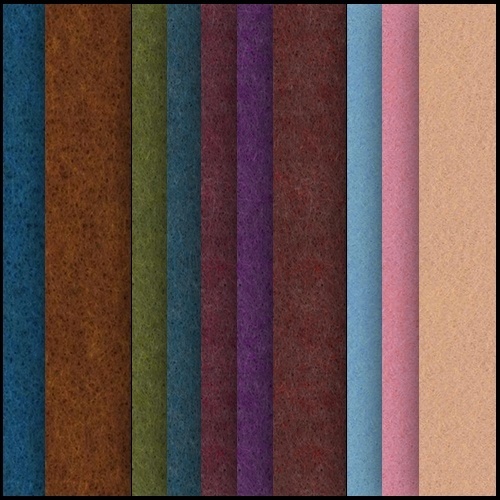 Download our free seamless felt fabric texture pack here. 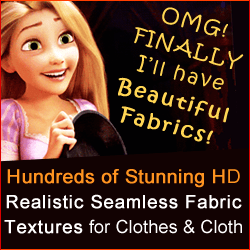 Download our free seamless shirring fabric gathers textures and normal maps here. Download our free tiling cotton textures fabric pack here. 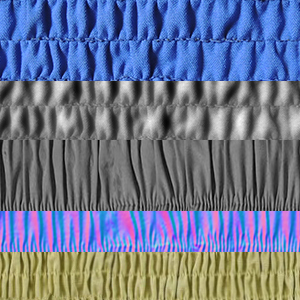 Download our free seamless zipper textures pack here. We hope our free seamless fabric texture packs help you texture your Sansar clothes! Feel free to share renders of your Sansar clothing on our Facebook Fanpage. 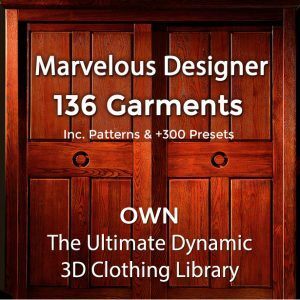 Do you want to know how to create dynamic Sansar clothes using Marvelous Designer? Check out our Marvelous Designer tutorials and workshops.